Gosei Stéphane Hamade visits the Japanese village where his grandfather came from. Joe and Stéphane Hamade at the site of Joe’s old home in Mio, Wakayama prefecture, Japan in 2000. Photo courtesy: Bill Hamade. 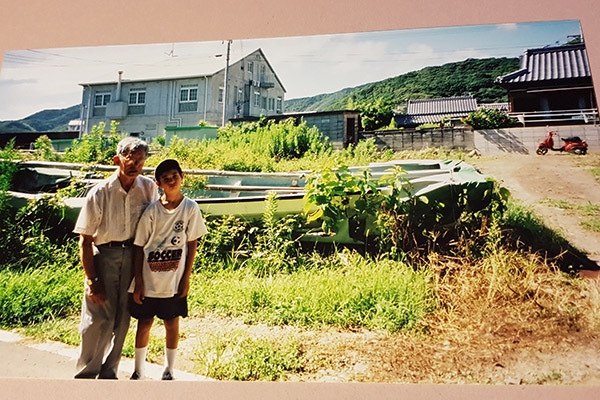 TORONTO — Stéphane Hamade, a fifth generation Japanese Canadian, spent seven days in the village of Mio, Wakayama, Japan, learning about the small fishing village his family came from. 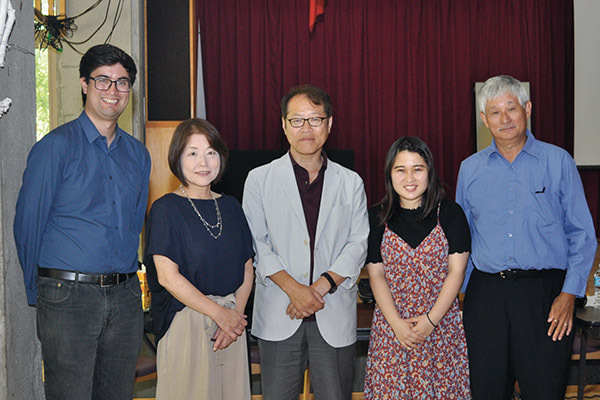 His trip was documented by Kyoto University of Foreign Studies students and made into a three part documentary series that was shown at Momiji Health Care Society on Aug. 4, followed by a panel discussion. Stéphane’s trip to Mio began with a photograph of his grandfather, Joseph “Joe” Isao Hamade on the Japanese Canadian National Museum website. 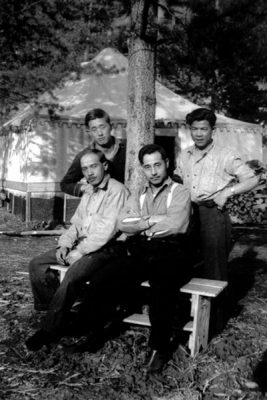 Kyoto University of Foreign Studies (KUFS) students were researching Japanese emigration to Canada, focusing on the small village of Mio, when they found the photo of Joe, 24 years-old, working on a highway road camp in B.C. in 1942. The photo listed that Joe was born in Mio, Japan. From the photo, the students were able to find Joe’s obituary, which listed his children, Bill, Donald and Susan and his grandchildren, Alexander and Stéphane. The students reached out to Stéphane through Facebook, inviting him to visit Mio and learn about the place where his grandfather was born. Joe was born in Mio in 1917, and lived with his grandmother when his parents emigrated to Canada. When he was 10, he moved to B.C. to live with his parents, and was the oldest of nine children. 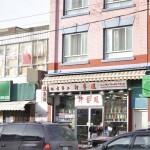 Like Joe and his parents, many residents of Mio emigrated to Canada, and in particular to Steveston, B.C. By 1940, over 2,000 residents of Mio had emigrated to Canada. Stéphane visited Mio in August of 2017, which is only accessible by train and then bus from Osaka. The students filmed Stéphane’s experience and asked about his family history and what happened to Joe after he left Mio. Stéphane also met with locals and visited the place where Joe’s house once stood. 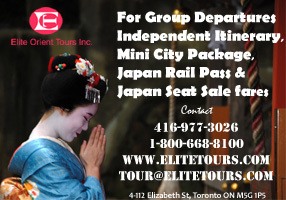 “The students from Kyoto University Foreign Studies as well as the residents of Mio were all very interested in Japanese emigration to Canada. I think the residents felt a certain bond to those who emigrated,” says Stéphane. 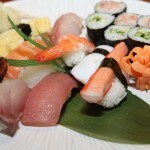 Stéphane says has fond memories of spending time with his grandfather while he lived in Momiji. Stéphane, his father, Bill, and Joe visited Mio together in 2000. Stéphane was just 10 and Joe was 83. Bill has always been interested in compiling his family history, a department head at Toronto Public Library before he retired. He has collected and preserved all of his father’s documents, from his identity card, to the school work he did while interned in Lemon Creek. One thing he had never been able to find was his great grandfather Bunichi’s tombstone. In Japan, the students helped Stéphane find the shrine, and he sent a video home to his father. Mio is also known as ‘America-mura,’ or the ‘American village’ because of its interesting history. A coastal village, its residents often travelled to America and Canada, and brought back Western influences. As a result, many of the old houses have a distinct Western style. The students’ video project is part of a revitalization project to help Mio face its current challenges. 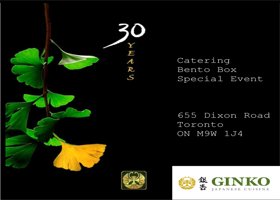 Hiroaki Nishiyama, regional revitalization supervisor for Mio visited Toronto to speak on the panel after the video presentation. Born in Wakayama City, he worked for the Ministry of Finance before working in Mio. Nishiyama says he was charmed by the small town of Mio, but it does face some serious problems. Over half of the population is over 50 years old. The number of fishermen have decreased and factories have left the area. Many of the young families have left, the town’s only elementary school closed in 2008 and its Canada Museum closed in 2015. Nishiyama proposed a tourism and heritage education project to promote the town’s migration history. The government of Japan granted the project 200 million yen ($2.3 million CAD) over a three year period to create employment opportunities. The Canada Museum has been re-opened, along with a half-Western, half-Japanese guest house and restaurant (the restaurant is called ‘Steveston’). The town plans to train bilingual tour guides and send a youth group to Vancouver next year to learn about Nikkei heritage. The students’ professor, Sachiko Kawakami, explains she decided to teach her students about Mio to encourage students to preserve the history that will soon be lost if not recorded and studied. She says she hopes it will expand students’ minds about Japan’s heritage. There is an idea of Japan as a mono-cultural nation with no immigrants or emigrants, Kawakami explains, and no emphasis on the history of Japanese overseas. She says it also emphasizes the importance of living in a globalized society, and for students to learn from other countries about how to solve local issues.